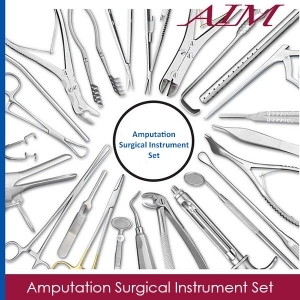 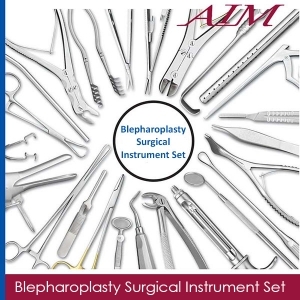 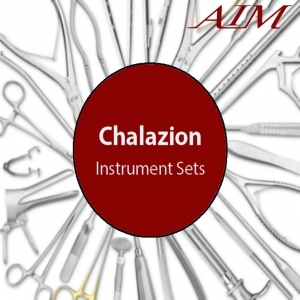 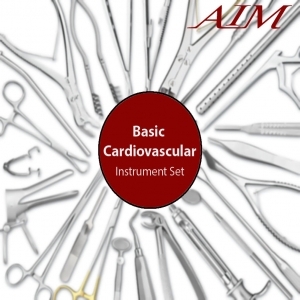 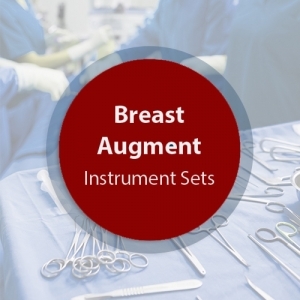 This Plastic Surgery Instrument Set is composed of operating room grade instruments which are made from German stainless steel in Germany. These instruments have a satin finish and come with a lifetime warranty. 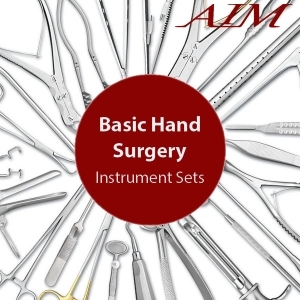 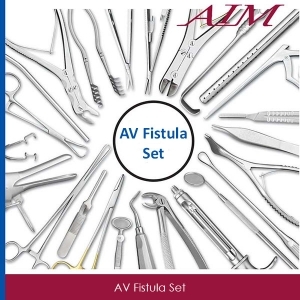 3 Hartmann Mosquito Straight Delicate Ser 3 -1/2"
3 Hartmann Mosquito Curved Delicate Ser 3 -1/2"
1 Slender Tip Scissors Curved 5 -1/2"
1 Ragnell Dissecting Scissors Curved 5"
2 Semkin Dressing Forceps Nar 5"
2 Semkin Tissue Forceps Narrow 1x2 5"
1 Miller-Senn Retractor Sh D/E 6"
1 Miller-Senn Retractor Bl D/E 6"
2 Sklarlite Operating Scissors S/BSt 5-1/2"
1 Sklarlite Strabismus Scissors Straight 4 -1/2"
1 Sklarlite Mayo Dissecting Scissors Straight 5 -1/2"
1 Sklarlite Mayo Dissecting Scissors Curved 6 -3/4"
1 Sklarlite Sklarcut Scissors Blunt Curved 5 -3/4"
12 Sklarlite XD Crile Forceps Straight 5 -1/2"
12 Sklarlite XD Crile Forceps Curved 5-1/2"
2 Wagner Scissors Straight S/S 4 -3/4"
1 Wagner Scissors Curved S/B 4 -3/4"
2 Brown Adson Tissue Forceps 4-3/4"
1 Jansen Retractor Sh 3x3 4"
3 Adson Forceps Straight 7 -1/4"
3 Adson Forceps Curved 7 -1/4"
1 Adson Tissue Forceps 1x2 4 -3/4"
1 Adson Dressing Forceps Serrated 4 -3/4"
2 Gemini Clamp Delicate Ang 5 -1/2"
2 Zalkind Ribbon Retractor -3/4" x 7"